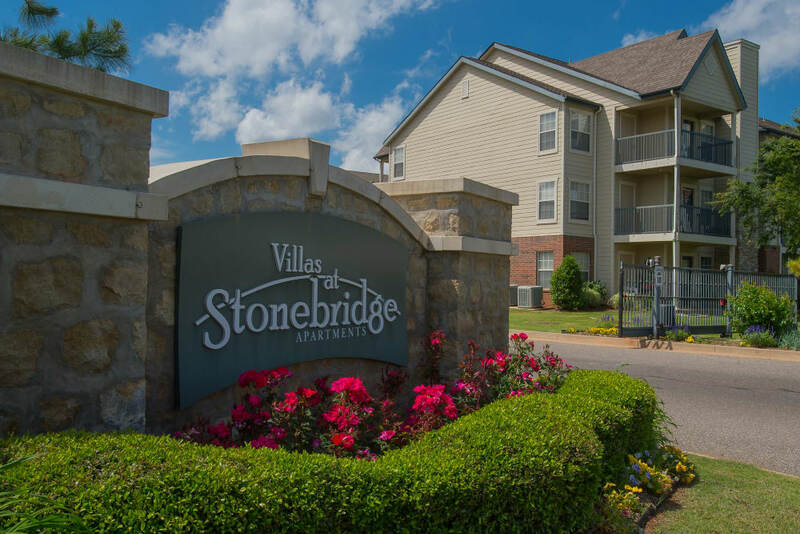 For luxury one, two, and three bedroom apartments in Edmond, OK, look no further than Villas at Stonebridge. 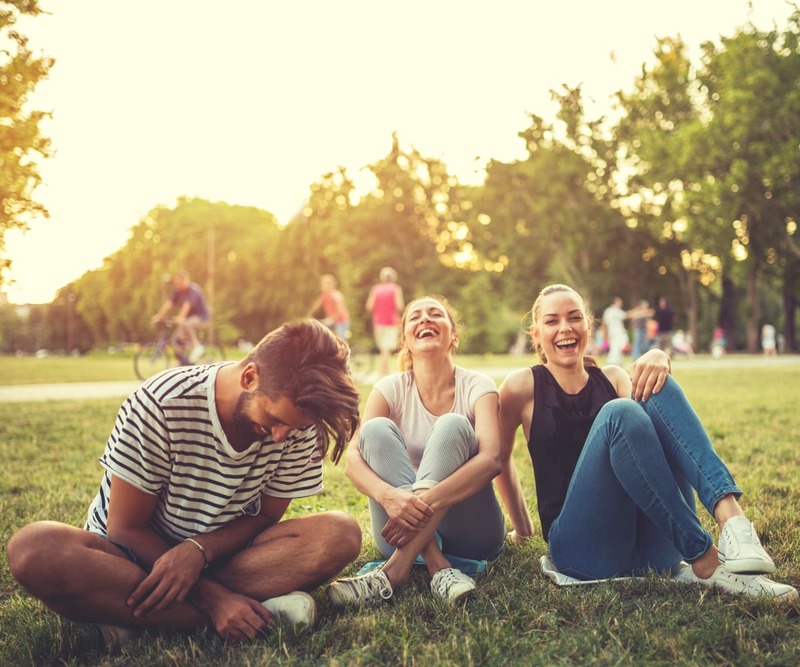 Residents enjoy a premier location in South Edmond near Oklahoma City at our pet-friendly community, along with excellent amenities such as two outdoor swimming pools with a grill and chill area, two fitness centers, and an onsite dog park. Each of our luxury apartments is designed with comfort in mind, featuring plush carpeting, ceramic tile, and a fireplace in select homes. 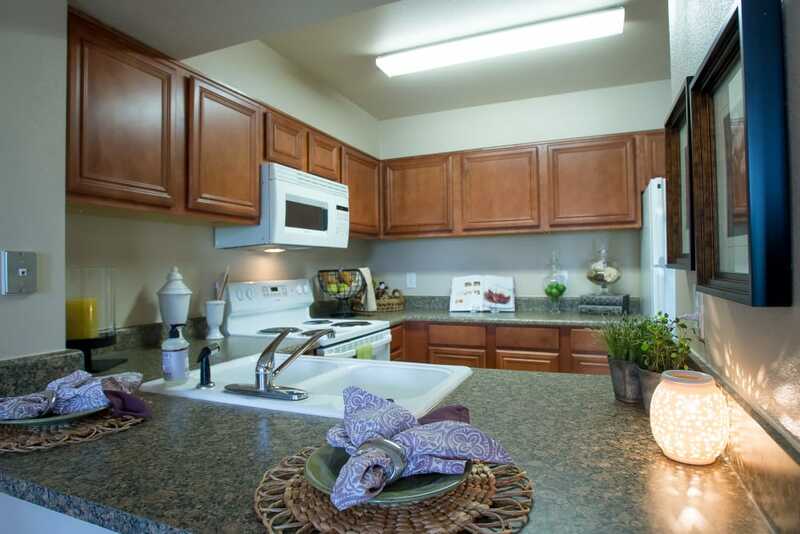 Our apartments come ready for living, with washer and dryer connections and a fully equipped kitchen, so you can focus on the little details that make your home unique. 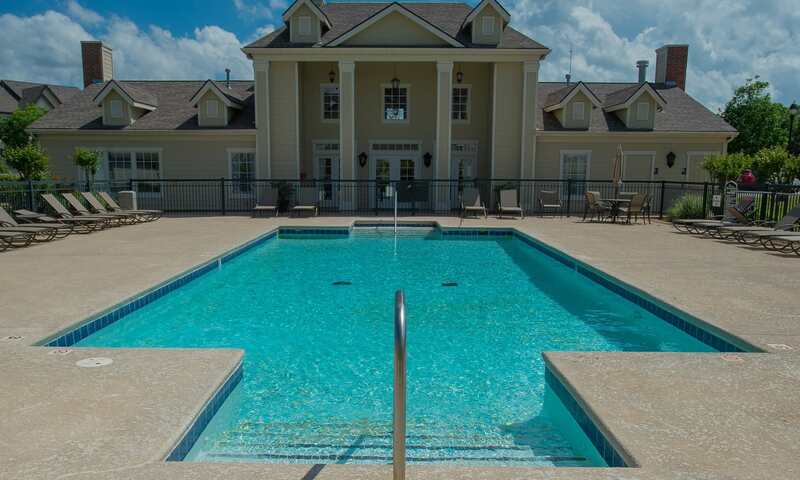 With one, two, and three bedroom apartments for rent, Villas at Stonebridge has something for everyone. Choose from a cozy one bedroom, one bathroom apartment with lake views, a roomy three bedroom, two bathroom apartment with vaulted ceilings, or anything in between. 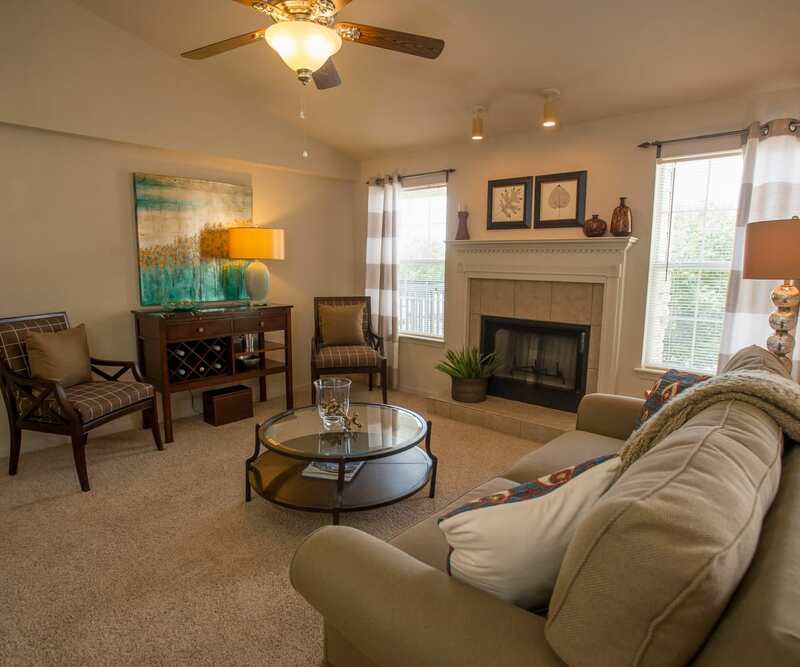 We offer apartments with wood floors and a fireplace for extra cozy options. Additional storage space is available for added convenience. 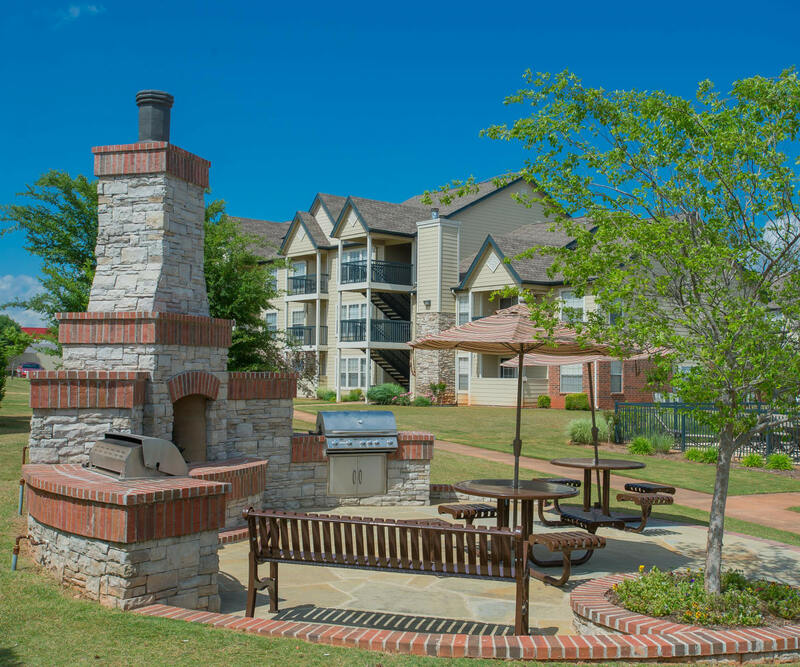 You will enjoy washer and dryer connections, a fully equipped kitchen, and a spacious patio or balcony in all of our pet-friendly apartments at Villas at Stonebridge. 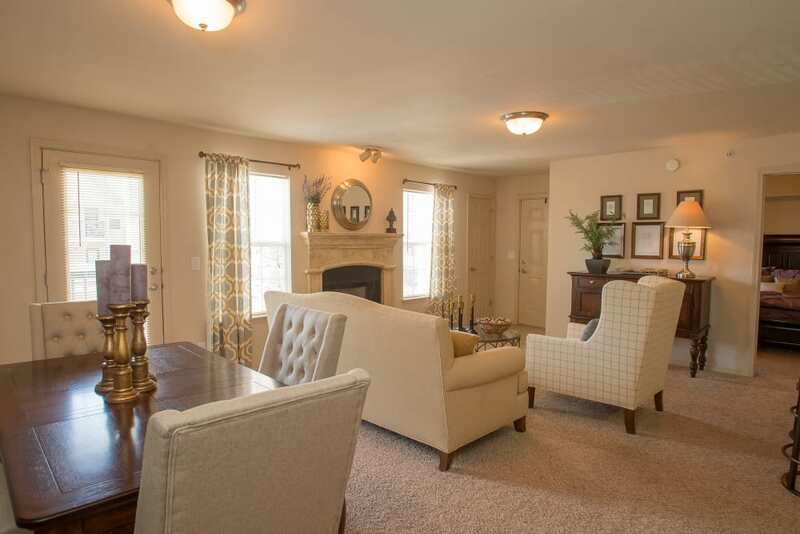 Our homes offer plenty of space, with generous walk-in closets and 9-foot ceilings in select apartments. 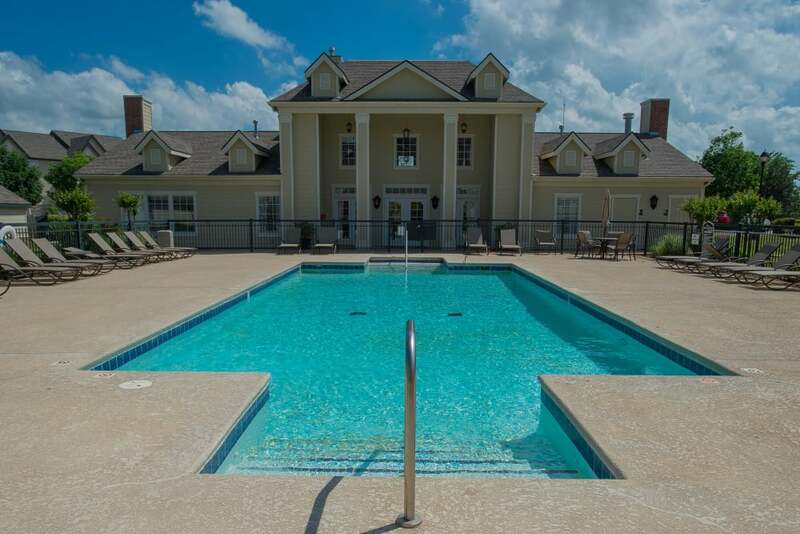 Spend your days relaxing beside the two outdoor swimming pools, working out in one of the fitness centers, or socializing your dogs at the onsite bark park. Our clubhouse even offers a business center for a distraction-free work environment. 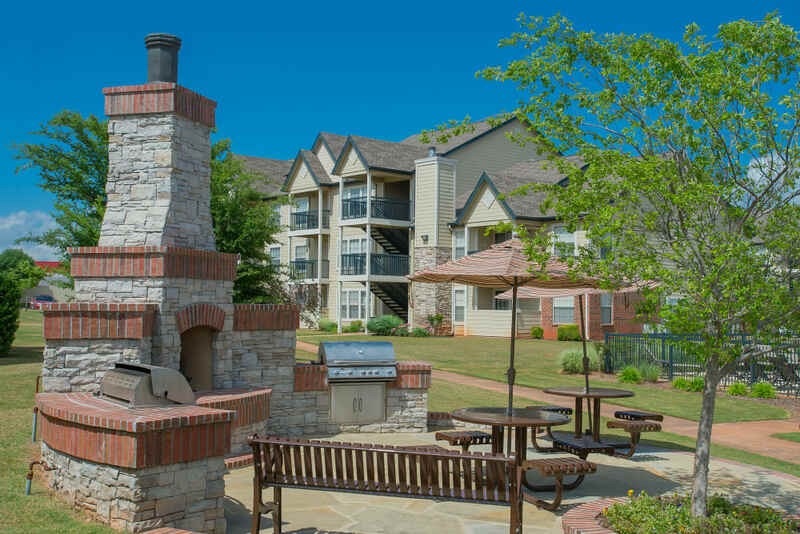 Our pet-friendly community in South Edmond, OK, near Oklahoma City offers all the conveniences you desire. 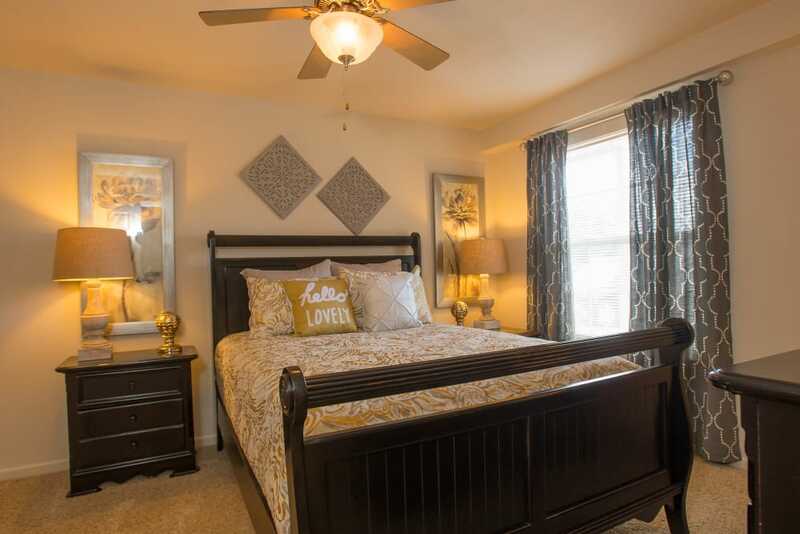 Located near Quail Springs Mall, our apartments at Villas at Stonebridge are minutes away from Oklahoma Christian University, Arcadia Lake, EC Hafer Park, and more. There are plenty of options for grocery shopping, dining, and outdoor recreation within easy driving distance, as well as public schools for all ages.